Welcome to Enid Public Schools. 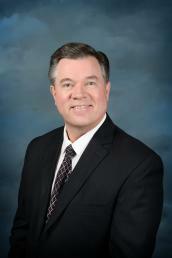 I am proud to be serving in my fifth year as EPS Superintendent of Schools. Many great things have happened in the past few years in Enid, Oklahoma and in Enid Public Schools. For that we thank our very supportive community members, businesses, taxpayers, parents/guardians, and dedicated EPS employees. As a result, EPS has been able to accomplish many great things that will benefit students for years to come. And together we look forward to helping our students prepare for even greater achievements in the future. 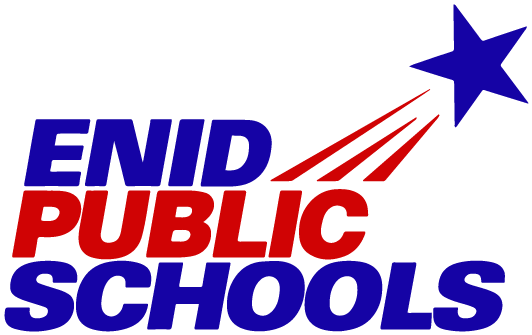 The mission statement of Enid Public Schools is: To Promote Life-long Learning Through Educational Excellence. As such, EPS endeavors to put its best foot forward in all aspects of education – both curricular and extracurricular. We welcome our parents, guardians, and community members to participate with us as partners in educating children - with the end result being: Excellence, Pride, and Success. I look forward to an outstanding school year and encourage your input and involvement. Thank you for your support of Enid Public Schools.